Who said you can’t teach an old dog new geneology research techniques? Someone who didn’t know stuff, that’s who. 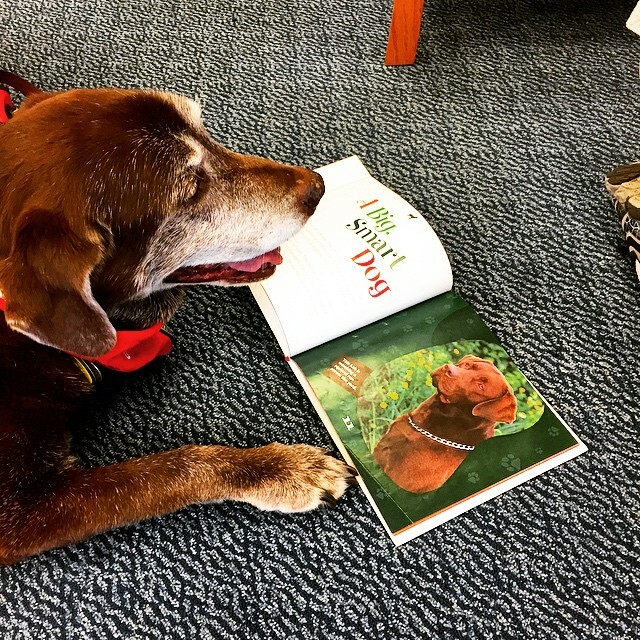 Because this is Lily, the Concord Public Library’s reading dog (she is part of the library’s Paws for Pages program as a therapy dog) brushing up a bit on her own geneology during a break at work. Thanks for the pic, @concordnhlibrary! 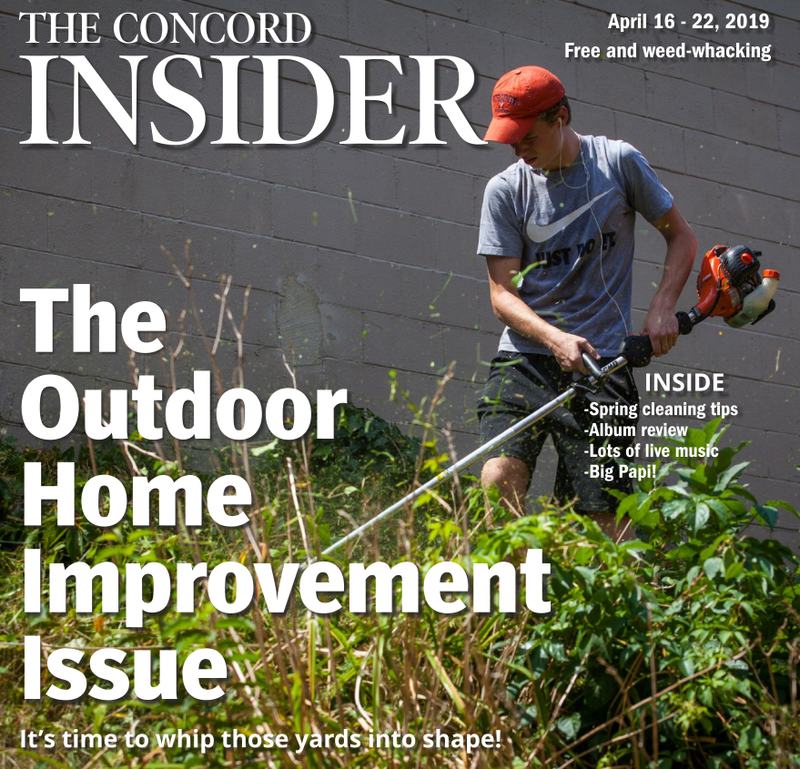 Don’t forget to tag us when you post, readers – it’s #concordinsider. We’ll find the best pictures and put them here!